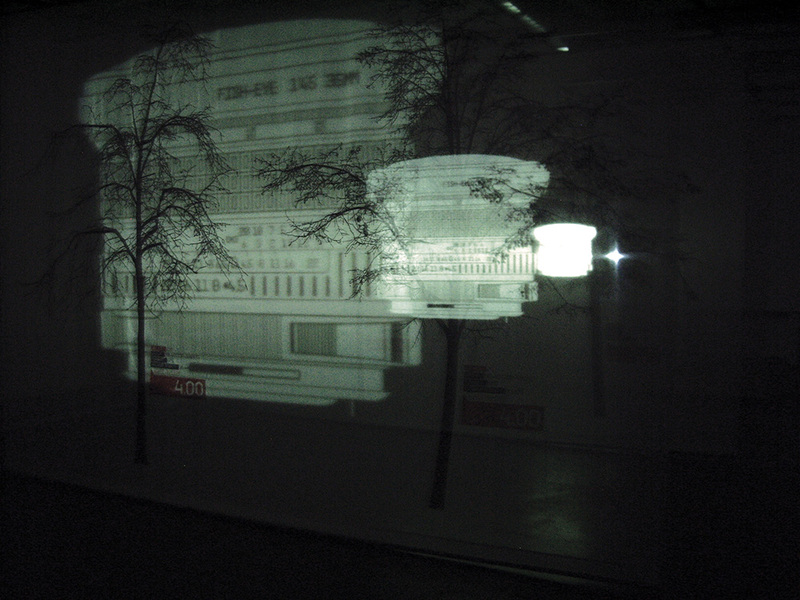 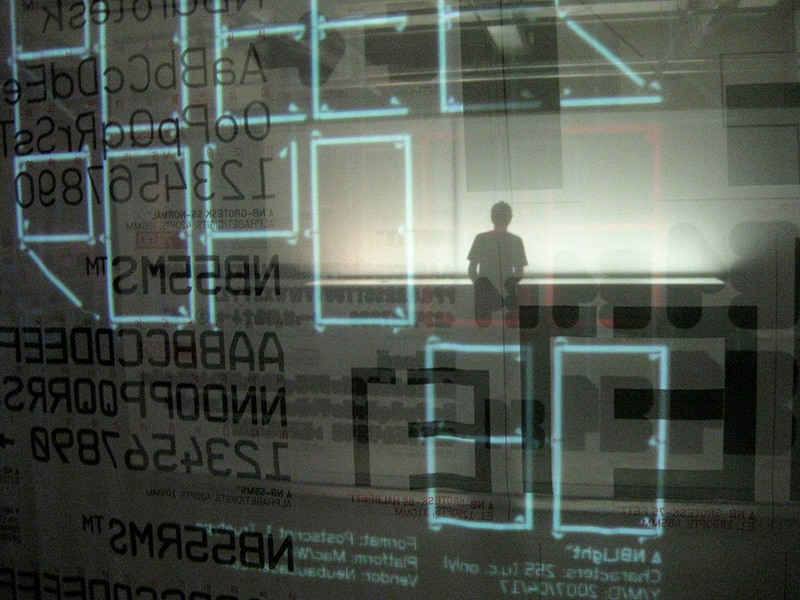 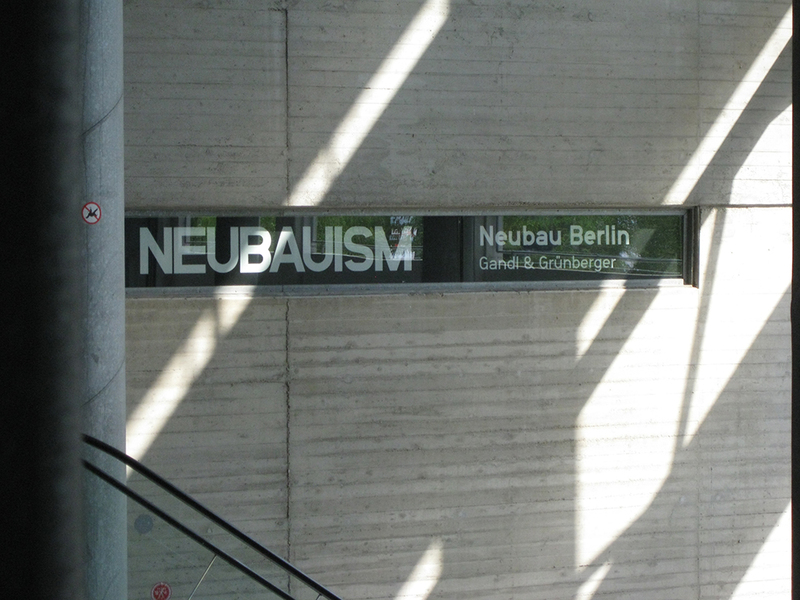 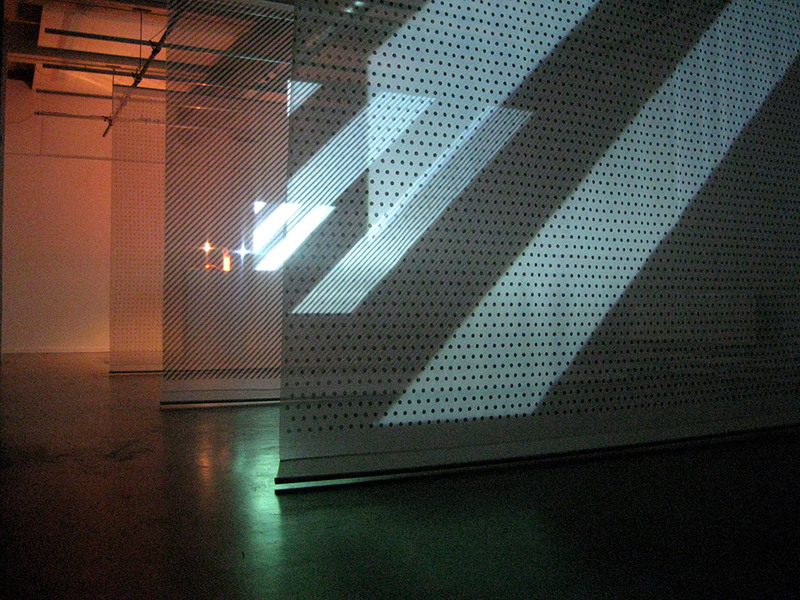 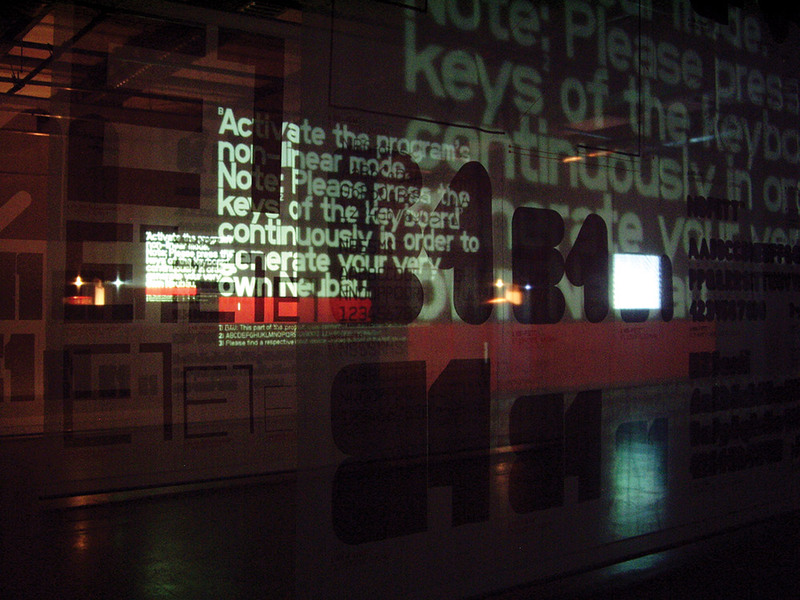 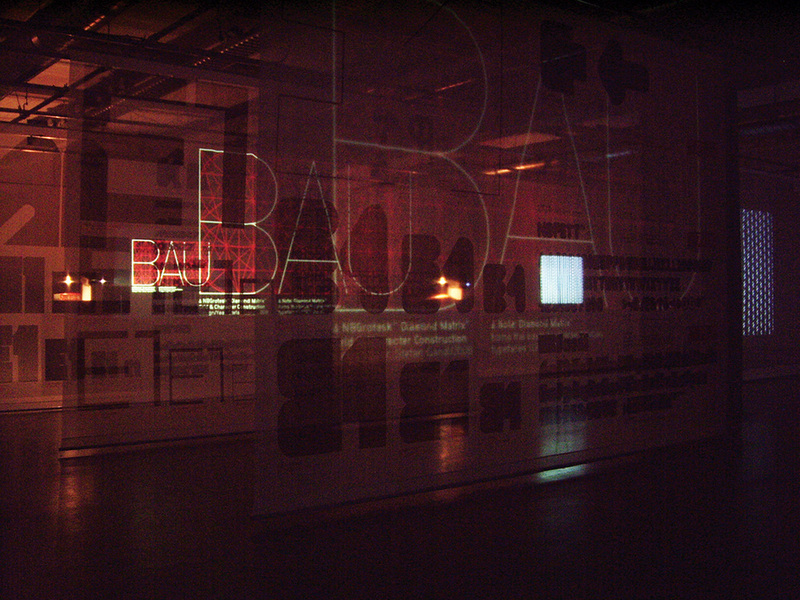 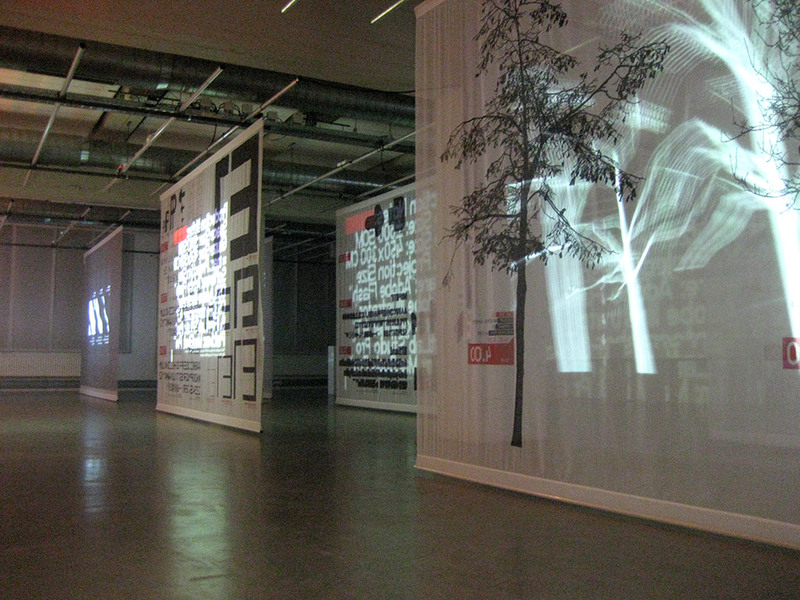 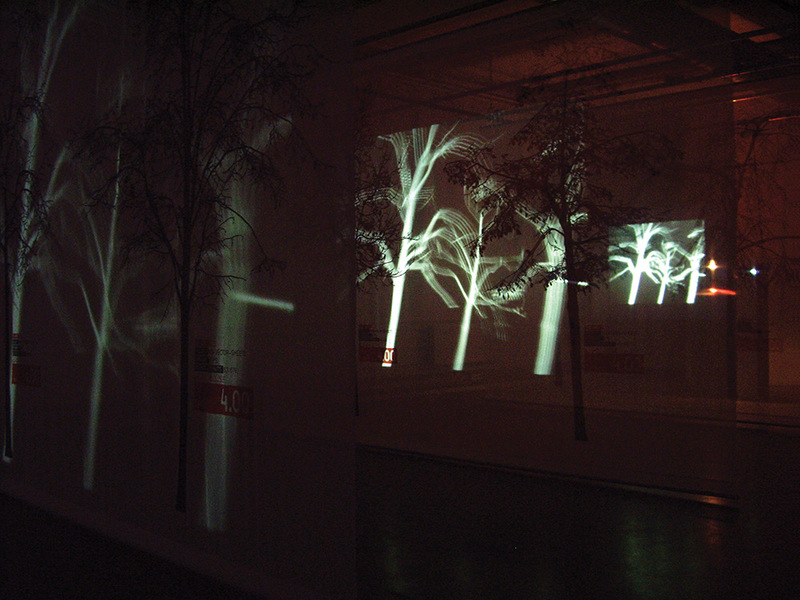 In 2008 Neubau’s work was presented for the first time as a solo exhibition in a museum. 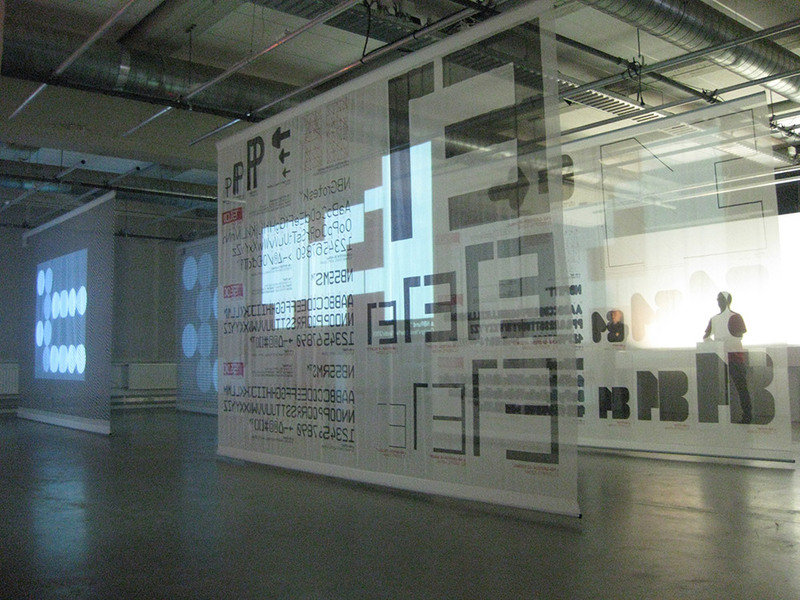 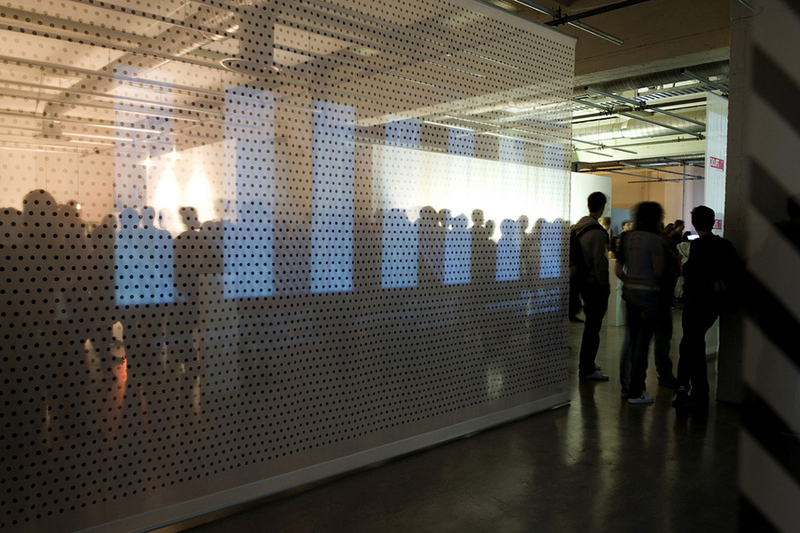 The exhibition was initiated by Angelique Spaninks, the director of the renown MU in Eindhoven (the Netherlands). 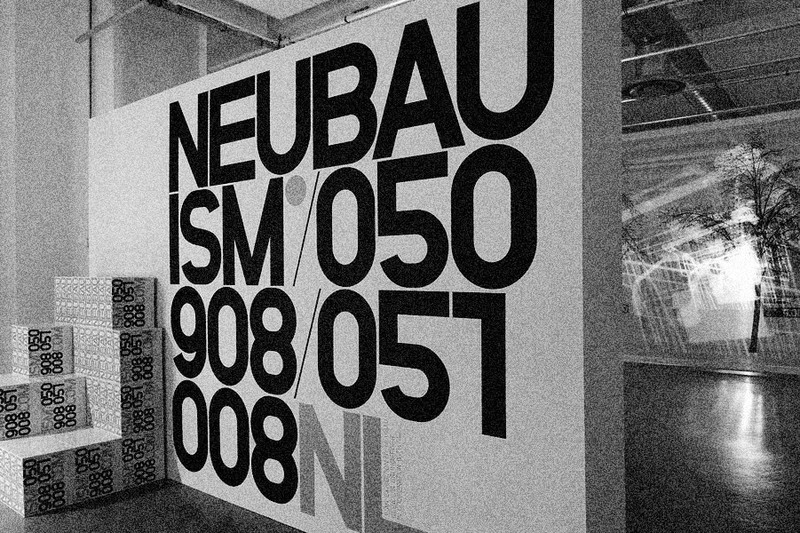 Opening speech by Wim Crouwel who also wrote the introduction for the accompanying publication (see NBISM Premium Box).